Be Like Brit Foundation, Inc. is proud to be an official Partner of John Hancock in the Marathon Non-Profit Program for the third consecutive year. 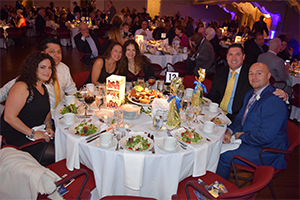 The Non-Profit Program provides over 1000 Boston Marathon® bibs to select non-profit organizations throughout the community, which provides organizations with a significant fundraising opportunity. Last year, John Hancock Non-Profit Runners raised over $13.1M for their causes. 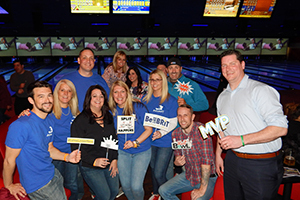 Get your family and friends together and join us for a night of bowling fun! 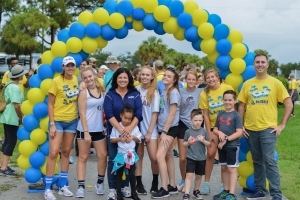 Join us for our 2nd Annual Florida 5k Walk. We'll have kids activities, lunch, music, and more! 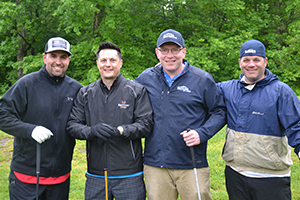 Dinner, auctions, raffle and all other festivities will take place at Cyprian Keyes Golf Club following the tournament. 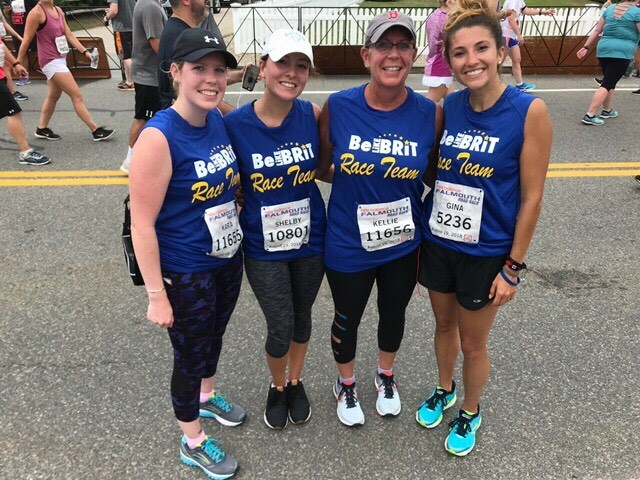 Be Like Brit Foundation is proud to be participating in the New Balance Falmouth Road Race for the seventh year this year, and is excited to have been awarded 10 Runner Bibs for the 2019 race! 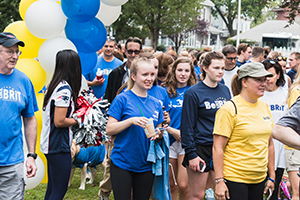 The New Balance Falmouth Road Race provides bibs to select non-profit organizations throughout the community, which provides organizations with a fabulous fundraising opportunity. 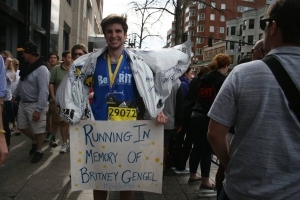 Come join us for a fun day and walk to help Be Like Brit in Haiti! We will have music, mascots, a food truck and so much more! After the walk be sure to stay with us for refreshments and food!